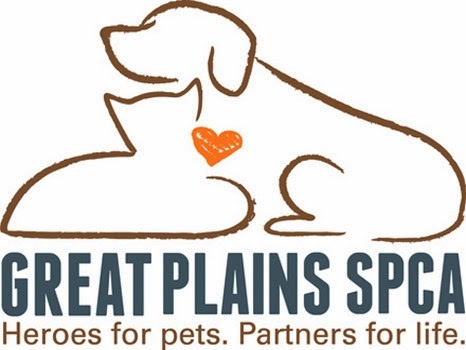 A Tonk's Tail... err, Tale...: Sunday's Shelter Sweetie: Nora! 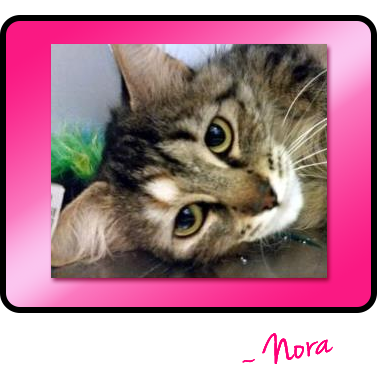 Nora is beautiful - and she sounds like a real sweetheart! Whoa! Look at those impressive whiskers on Nora! What a sweetie pie ! Sure hope that Nora wil find a foreverhome real soon !! Nora you are beautiful and I so hope you get a loving forever home soon.